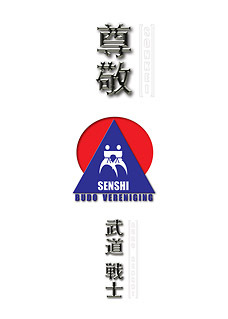 Redesign the cover of the Sonkei magazine of the Budo Senshi club. Preconditions: retain existing logo, Japanese styling. 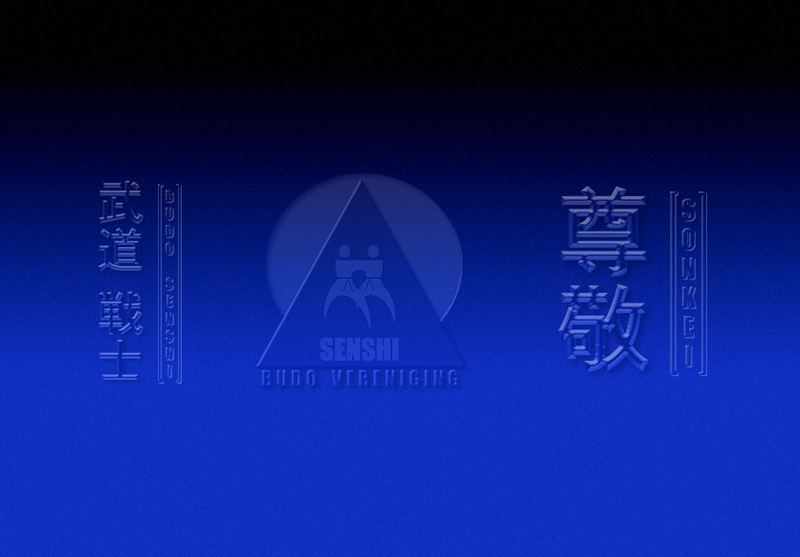 The exisitng Budo Senshi logo (a composition of the Japanse red sun and Mount Fuji) was suplied as a jpg. So, to get rid of all of the pixel effects, it was first traced in Illustrator and refitted with fonts for texts. where it was composited with texts in Japanese (styled in metallic silver, with 3D effects) and in Dutch (embossed in the paper). Cover design Budo Senshi - Sonkei.